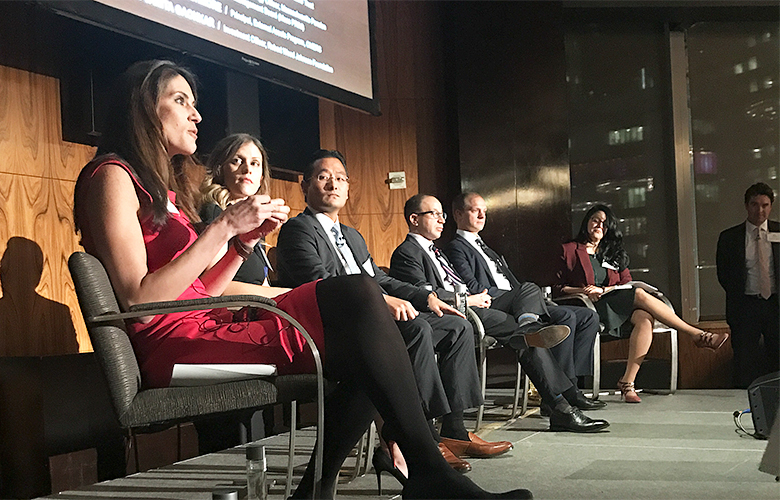 Asset owners cast their votes for the person they see rising into the role of chief investment officer, selecting the winner at an Institutional Investor event on Nov. 28 in New York. Al Kim was named “Next Chief Investment Officer” by asset owners attending Institutional Investor’s inaugural Allocators’ Choice Awards event. 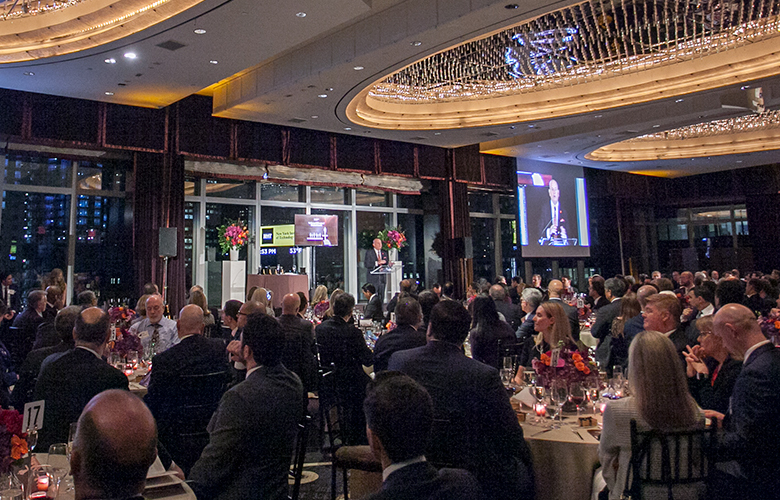 The honor, announced at a ceremonial dinner held at the Mandarin Oriental hotel in New York on the evening of November 28, shines the light on an individual who peers see rising into the role of CIO. Asset owners cast their votes after considering a group of finalists at the event. Kim, director of investments at Helmsley Charitable Trust, has been with the firm since 2015. He previously served as a director at BlackRock and a senior associate at Wilshire Trust. Kim was selected from a pool of six finalists, including Alisa Mall, director of investments at the Carnegie Corporation of New York; Christie Hamilton, senior associate at Children’s Health Investment Office; Eric Nierenberg, chief strategy officer at Massachusetts Pension Reserves Investment Management Board; Michael Ashmore, principal of the External Assets Program at OMERS; and Vanita Gaonkar, investment officer at the Robert Wood Johnson Foundation. Asset owners made their decisions based on three lightening rounds of questions posed to finalists during a panel held before cocktails and dinner. The candidates were not provided the questions on institutional investing before the event. 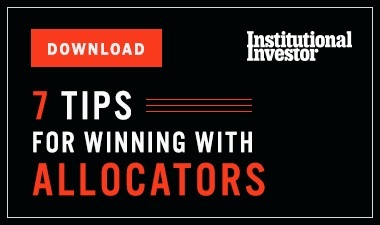 Institutional Investor also announced the winners of the other Allocators’ Choice Awards during dinner. Hartford HealthCare and Neuberger Berman won the prize for “Partnership of the Year.” The firms have been partners on investments and have co-sponsored gatherings of industry professionals in recent years. Hartford also received the “Investment Committee of the Year” award. The firm’s chair is Laura Estes, with other board members including Aetna CIO Jean LaTorre and Eversource Utilities’ investment chief Bob DeAngelo. The American Red Cross won the “Turnaround of the Year” prize. 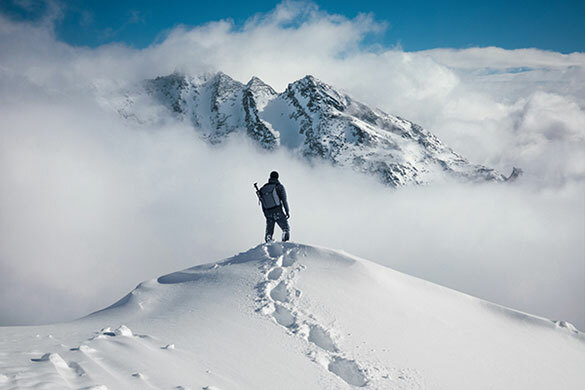 The foundation’s CIO Greg Williamson rebuilt its back office, risk management systems and investment team, modernizing its operations, one nominee told Institutional Investor in August, when the finalists were announced. 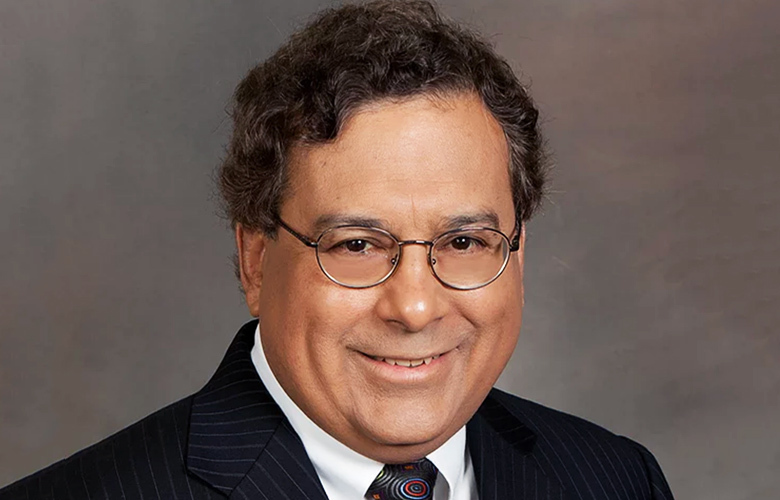 The State of Wisconsin Investment Board, led by CIO David Villa, won “Technology User of the Year” after completing a major tech overhaul over the past three and a half years. Asset allocators also handed the pension fund the “Team of the Year” award. The title “Change Maker of the Year” went to Teacher Retirement System of Texas. The pension’s current CIO, Jerry Albright, and former investment chief Britt Harris, were both credited with making major fee structure changes that are reshaping the industry. The “CIO of the Year” award went to Jason Klein for his work at Memorial Sloan Kettering Cancer Center. At the dinner, Klein credited the teamwork of his colleagues as a major reason for his success. Finally, Institutional Investor honored Chris Ailman, CIO at the California State Teachers’ Retirement System, with a lifetime achievement award.